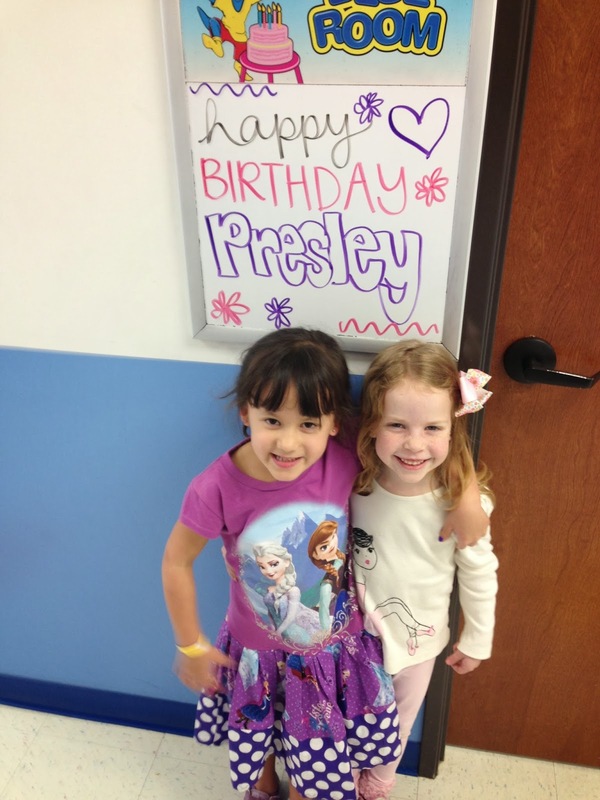 The one who turned me into an uncle, Presley, turned six years old last week. I still remember holding her when she was only a few minutes old. It was mesmerizing to hold such a new and tiny being. Presley's personality has revealed itself over these past six years. She's intelligent. She's caring. She likes to play games and joke. She is in love with her daddy and mommy, but she clearly adores my mother (her SuSu) most of all. Perhaps it's because they both love to read books? 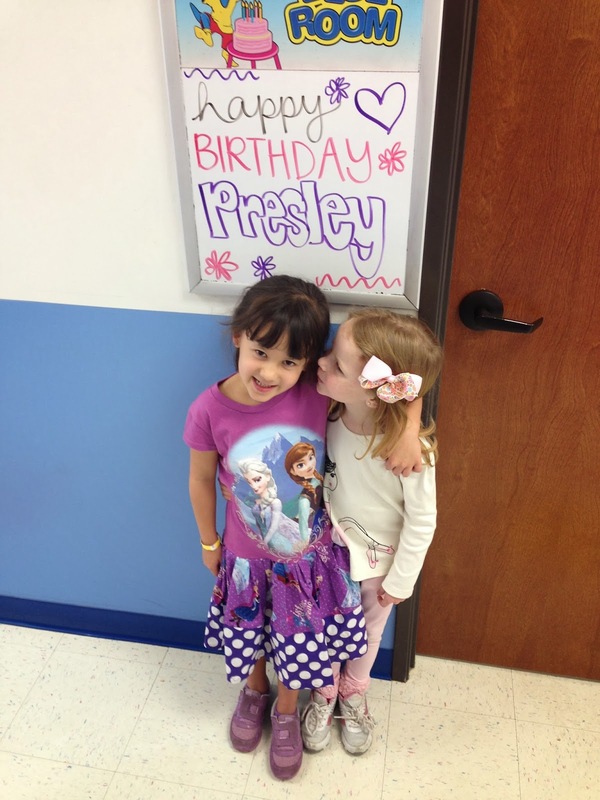 Happy Birthday Presley. Your uncles love you so very much! AWH!!!! That's sweeter than sweet.